Collection for this month’s Bridgeville area food bank is Sunday, November 11th. The “item of the month” is canned meats and proteins (tuna, salmon, nuts, etc.). You are also welcome to help at the food bank every third Saturday of the month between 7:45 a.m. and 12:00 p.m. at Bethany Presbyterian Church. Looking ahead to Christmas, the Food Bank will be deliver-ing gifts to the children on their rolls during its December distribution. Starting November 18, you will have the op-portunity to participate in purchasing a gift of clothing for these children. We will have an Angel Tree set up in the back of the sanctuary with ornaments. Each ornament is marked with a child’s size. 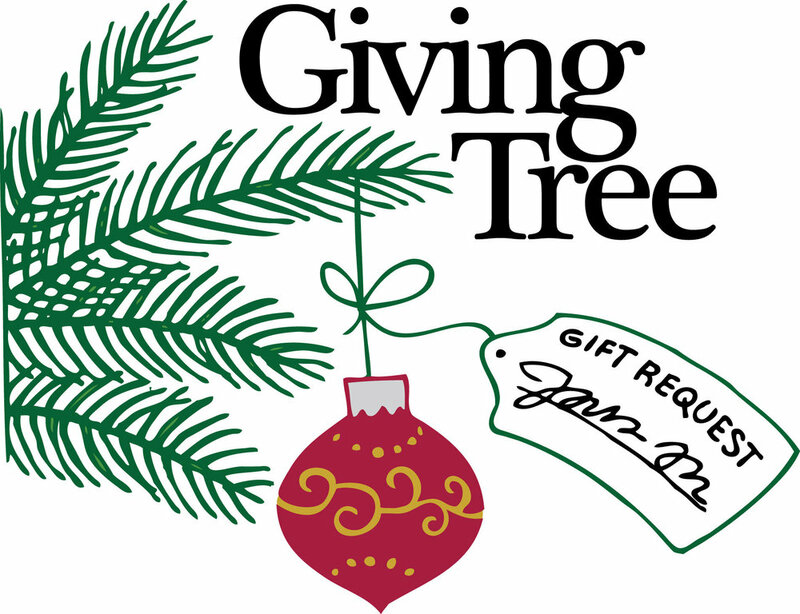 If you wish to participate, choose an angel from the tree and return your unwrapped clothing (costing around twenty dollars) with the gift tag attached NO LATER THAN SUNDAY, DECEMBER 9.